2018 was a year in which CVAs, failures and administrations dominated the headlines. However, as with any happening context is everything. Last year 3.3% of out-of-town retail units were affected by some kind of negative corporate news. By comparison just the loss of Comet, JJB and Focus alone in 2011 resulted in the same proportion of the market being affected. These three combined with the subsequent failures of MFI, Allied Carpets and Brantano had a far more dramatic impact on vacancy rates in the sector, driving it up to 10% in 2012. Furthermore, while the post GFC failures resulted in all the affected units being closed, only 36% of the units that were affected last year were earmarked for closure. This is less than 1.2% of the UK market as a whole. Indeed, by far the largest change last year was the number of units that were switched to a monthly rent (497 units, 38% of all affected stores), which means there was no loss of revenue to the landlord. This means that while the overall headlines were grim for the sector, the reality was that only 0.9% of the UK out-of-town retail market experienced a rent reduction. While none of this is particularly good news for retail warehousing as an asset class, the difference between the headlines and the reality should inject some rationality into the market in 2019. The headlines of last year might also lead one to believe that no retailers were expanding, but once again the real story is somewhat different. Over the last seven years the sector has seen an average of 819 new openings per annum, and 2018’s total was 868. While this was sharply down on 2017’s level, it is still 53% up on the post GFC doldrums. Expansion has predominantly been driven by value-orientated retailers such as Aldi, Lidl, The Food Warehouse, Home Bargains, The Range and B&M. This trend looks likely to continue into 2019, as around 250 stores were under offer to such retailers at the end of last year. What is clear from these statistics is that retail warehousing remains an attractive proposition for a variety of retailers and leisure operators, due to its accessibility, unit sizes, car parking, and lower occupational costs. Also, while the proportion of retail sales that take place online is still rising, the type of goods sold from many retail warehouse parks are being cannibalised less than goods that are traditionally more high street biased. 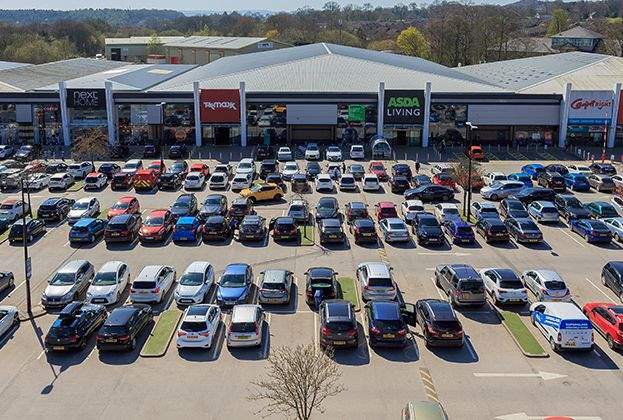 Furthermore, the large units and ample car parking on offer at a typical retail warehouse scheme lend themselves to click and collect and returns, the latter of which we expect to be the next battleground between retailers and customers over who pays for what. The acquisitiveness of the value retailers has also helped to soak up some of the vacancies that have arisen due to last year’s CVAs and administrations. Our data suggests that 11 of the 69 units vacated by Toys R Us have already been reoccupied, as have 11 of the 110 Maplin units, five of the Poundworld units, two of the Carpetright, four of the Homebase, and one of the three Mattressman units following a similar path. Experienced retail property investors should not be surprised that retailer’s fortunes ebb and flow, and this is particularly true in the relatively tight retail warehouse sector. A high level comparison of the top 25 out-of-town retailers in 2009 and 2019 makes this case very effectively. For example, back in 2009 Comet, Allied Carpets and Brantano collectively occupied 572 stores, and now none of these retailers exist. 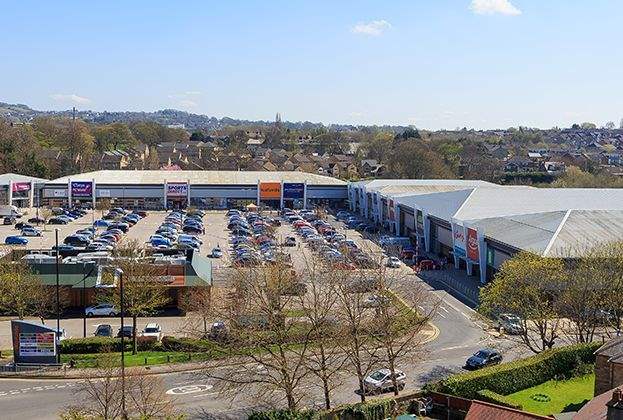 However, over the same period some retailers have dramatically increased their out-of-town footprint, with Lidl growing from 121 stores to 708 – making it the largest occupier by number of of out-of-town stores from its position in 2009 as #22 in the ranking. None of Aldi, Iceland or Home Bargains were even in the top 25 back in 2009, and now all three are in the top 10 and occupy 1,095 stores between them. Other retailers who have moved up the top tenant rankings over the last decade include Pets At Home, McDonalds, Halfords, KFC, Argos, Wickes, Matalan, TK Maxx, Frankie & Benny, Next and Sports Direct. Where will occupational demand go from here? 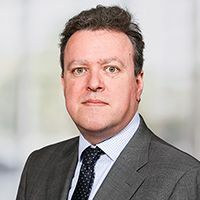 Whichever way the Brexit pendulum swings, 2019 will be a challenging year for retailers, and this will continue to affect occupational demand. However, the immediate post-GFC period showed that if consumers swing into belt-tightening mode then it is the value end of the spectrum that benefits. This suggests that whatever the political and economic outcome, the recent strong growth in demand from the value retailers will be sustained. As we have already discussed, we believe that bulky goods retailers in particular are better insulated against the rise of online shopping than other goods categories, and that retail warehouses are generally better suited to service online sales. There is also a strong linkage between DIY and bulky goods sales and the state of the housing market, which while it might worry those with a portfolio that is overly biased towards London and the South East, should excite those with a more Midlands or Northern bias. While housing turnover volumes (generally the key event that drives people to spend on DIY, white or brown goods) remain low, some buyer groups have started to become more active. Most interestingly the number of mortgaged first-time buyer transactions rose from 359,000 in 2017 to 370,000 in 2018, and is forecast to reach 380,000 this year. While many pundits have suggested that millennials don’t do DIY, more first homes should mean higher spend on softer DIY, as well as the inevitable need for carpets, couches and washing machines! Stronger house price growth also tends to stimulate home moves, so long as prices don’t hit the ceiling of affordability. Savills latest regional residential price growth forecasts that the North West and Yorkshire & Humberside are expected to see house price growth of over 20% over the next five years. Anecdotal evidence is already pointing to a corresponding pick up in turnover in these regions, with Wales, East Midlands, West Midlands and Scotland following close behind. 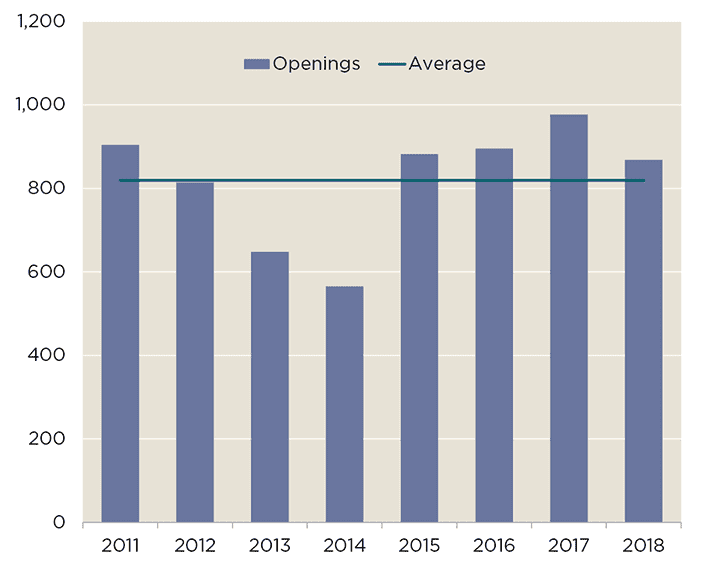 While the overall retail warehouse vacancy rate will tick up this year, we do not expect it to hit the double-digit levels that it reached in 2008–10. This will reduce some of the downward pressure on rents that we are currently experiencing, but by no means eliminate it. 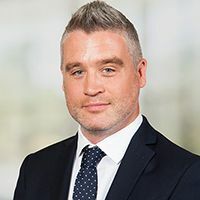 Those retailers who are expanding, or indeed renegotiating their lease, will generally feel confident that they have the upper hand in most negotiations, and also that the majority of UK retail warehousing remains over-rented. This will keep average retail warehouse rental growth under gentle downward pressure through 2019 and 2020. 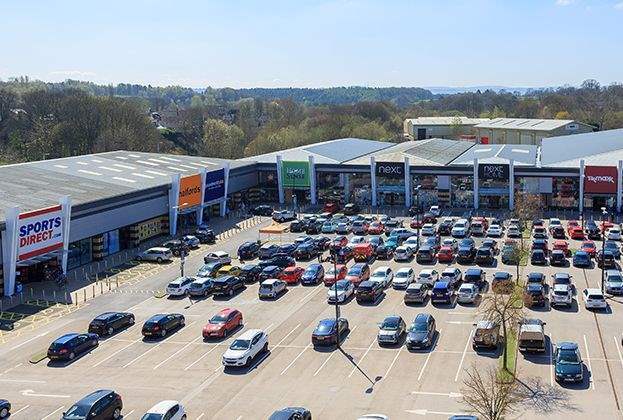 The latest rental growth forecasts from Real Estate Forecasting for the next five years now stands at 0.4% per annum, with retail parks slightly out-performing this with growth of 0.5% per annum. However, most of this growth is towards the end of the period, with falling rents over the next two years. These rates of growth, while pretty insipid, will be in excess of those being experienced across most other retail segments – a testament to the defensive and affordable nature of the subsector.